During an update about Operation Rio Grande, state leaders said curbing the opioid epidemic would play a big role in its long-term success [Utah Policy]. State Treasurer David Damschen warned lawmakers that if the state takes control of the Utah Transit Authority could emperil Utah's credit rating [Tribune]. Utah submits their bid to possibly land Amazon's second headquarters [Deseret News]. 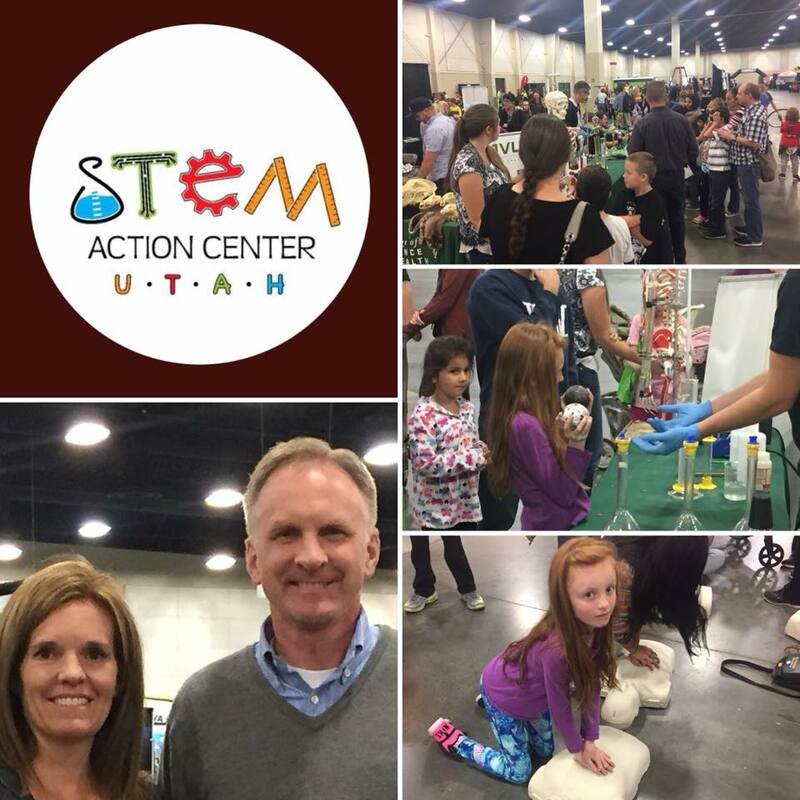 Thanks to STEM Utah for putting on STEMFest in early October! Great event. This is part of the State's effort to make sure that our students are trained for the jobs of the present and future. 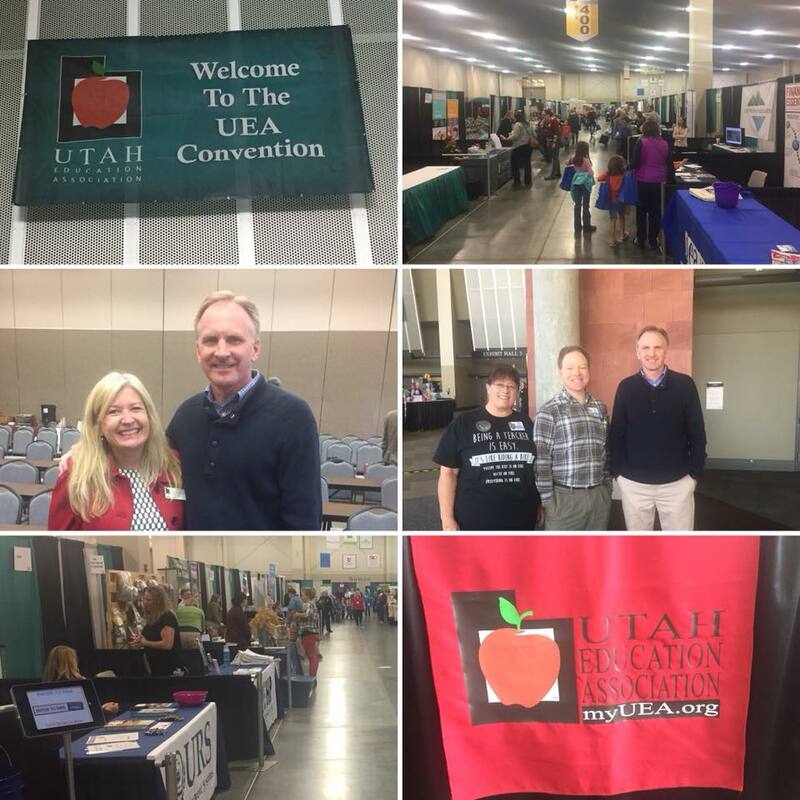 Thanks to the Utah Education Association for the invite and for your support over the years. And THANKS! to our teachers who do so much for our kids. This Tuesday is Election Day! This year the West Valley mayor race, West Valley city council races, and a bond proposal from Granite School District are all on you ballot. Once again, this election is primarily a vote-by-mail election. If you mail in your ballot, it must be postmarked the day before Election Day. 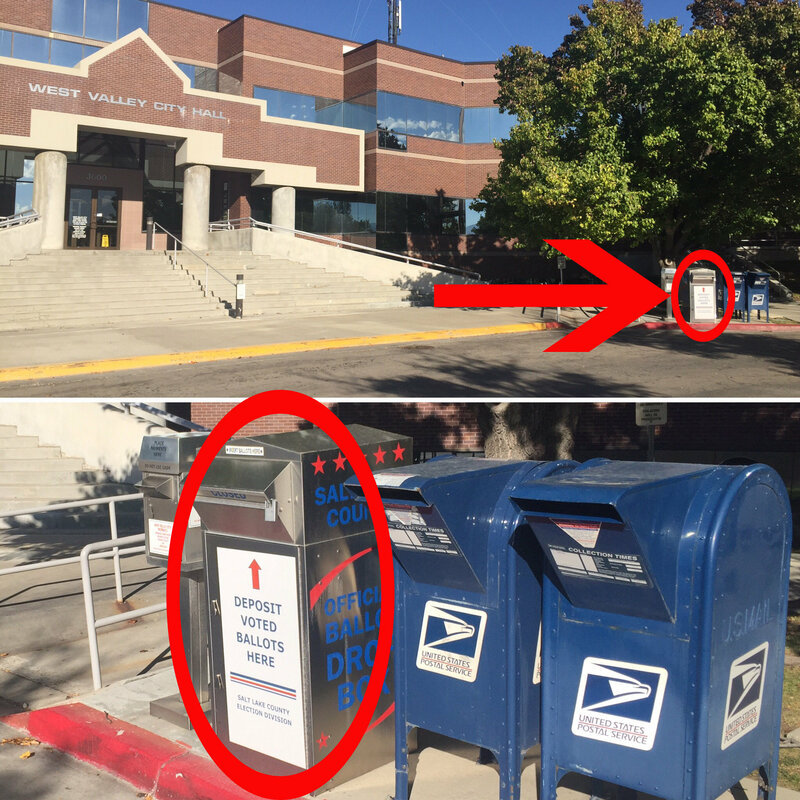 However, you can drop off your ballot in person into the drop-box at West Valley City Hall up until 8:00 p.m. on Election Day (see photo below). If you would prefer to vote in person, be prepared for possible long lines. The West Valley in-person voting centers include West Valley City Hall, Hunter Library and the Utah Cultural Celebration Center. Those locations are open from 7:00 a.m.- 8:00 p.m. on Election Day. Good luck to all the candidates!